Outdoor, indoor, even pair it with a sweet game of paintball—these karting experiences guarantee to keep the whole family thrilled for every lap! 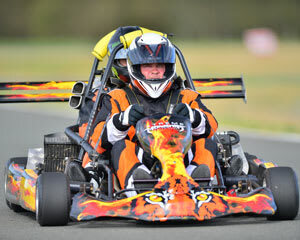 Go kart racing in these revved-up machines offers incredible speed and power you won’t find on an old karting track. Take, for instance, the 6-wheel machine with a Yamaha R6 engine. 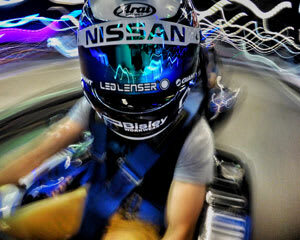 This 2-seat, hot-lap adventure has become the talk of the Gold Coast. 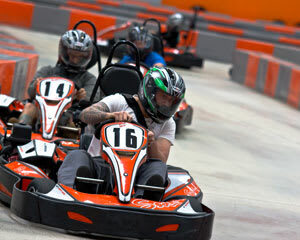 Or maybe you want to test your wits with a Grand Prix style go karting race with up to 13 other racers! 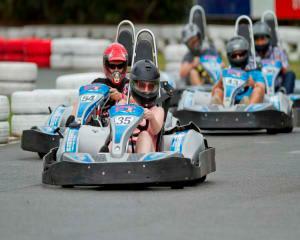 Every go kart hire on this hand-picked list packs a wallop! As far as outdoor go kart tracks are concerned, it’s hard the beat that sensation of blasting through the open air as the sun beams onto the hot asphalt. With indoor go karting, you don’t necessarily get these same sensations but, the flipside is that because the go kart hire needn’t worry about weather conditions, tracks of this nature are usually a little more technical and challenging. Both indoor and outdoor karting have their strong suits, so it really depends on what you and your mates are looking for. 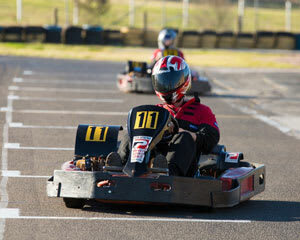 Take a look at our different karting tracks and see which ones call to you! 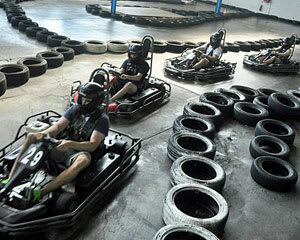 Several of these go karting experiences are paired with other high-adrenaline adventures. 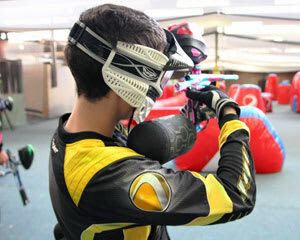 One of them includes a round of paintball just prior to your go karting ride. Somebody took you out on the field? 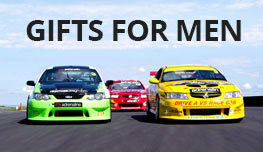 Now’s your chance to take them out on the track! 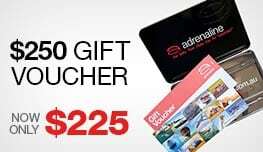 Another best seller sits you behind the wheel at one of Australia’s most intense go karting tracks and then gives you a no-holds-barred simulator session that puts you in the mindset of a professional supercar driver. Moreover, many of these karting experiences include a one-year license—if you think you’re ready to shift gears into competitive go kart racing, now’s your chance! Australia’s Best Kart Hire Tracks – Sydney, Melbourne, Gold Coast! We’ve sought out the cream of the crop. Go karting Sydney, go karting Melbourne, go karting Gold Coast—each and every one of these karting experiences employs a grade-A fleet that promises to impress more than just go kart enthusiasts. Even gearheads will be thoroughly wowed by these vehicles. 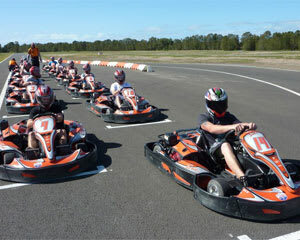 Discover Australia’s best go karting experiences today!